Anna keeps to herself in rural North Carolina, raising her younger brother and never dreaming she might not be human. 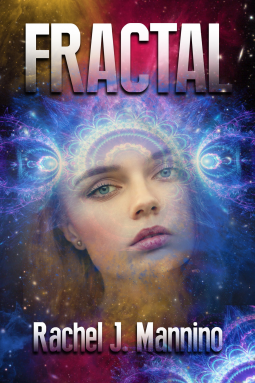 A ship descends from the sky and the handsome alien, Varick, proclaims that she is the long-lost ruler of his planet, forced to flee from their world by an experiment gone wrong. Determined to discover her heritage, she journeys with Varick to their abandoned planet. Along the way, Varick strengthens her belief in herself as she struggles to be the leader her people need. Anna discovers that as soon as they return, the Council will force her to marry a man she’s never met, even while her heart is drawn towards Varick. A romance between the Vadana and her Protector is forbidden above all, and can only end in Varick’s death. A prophet warns Anna and Varick that they can heal their solar system, but they can’t let anything stand in their way. Their growing love for each other will either save their world, or bring about destruction.